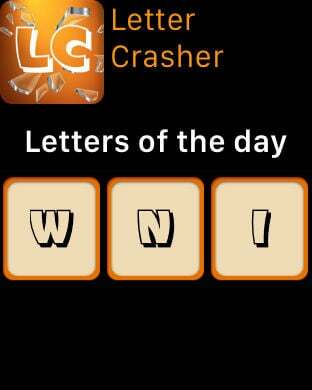 Letter Crusher is a simple and addictive words game. Drag with your finger the letters to form the words. 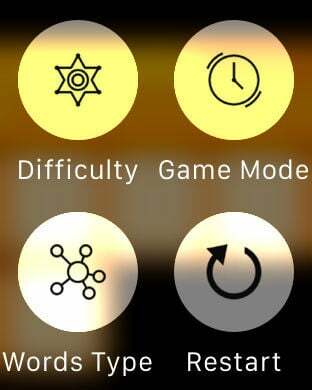 Try a new experience on Apple Watch with multiple difficulty levels and unlimited time mode. 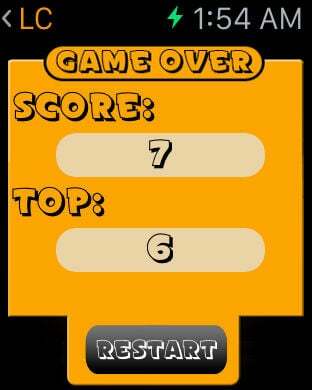 You can play in standard words mode and in anagrams mode.